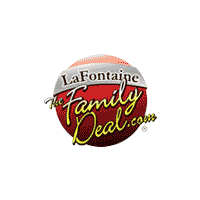 2018 Jeep Compass vs. 2018 Ford Escape | LaFontaine Chrysler Dodge Jeep Ram of Clinton " "
When you compare the 2018 Jeep Compass vs. 2018 Ford Escape, you’ll see that the Ford Escape has a higher starting price, but that doesn’t come with a better fuel economy or interior features. With this side-by-side comparison, we think you’ll agree for that 2018 Jeep Compass is the better choice for your new SUV in Adrian. 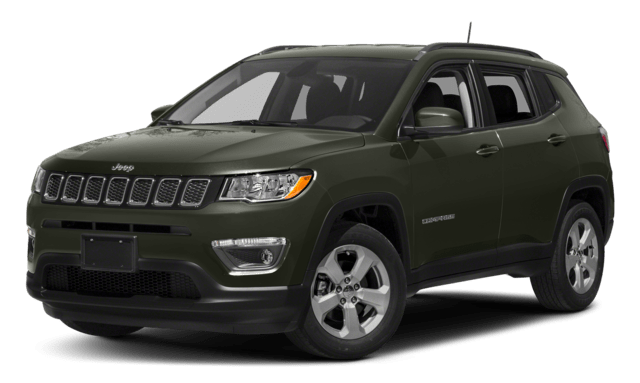 Ready to Test Drive the Jeep Compass in Clinton? 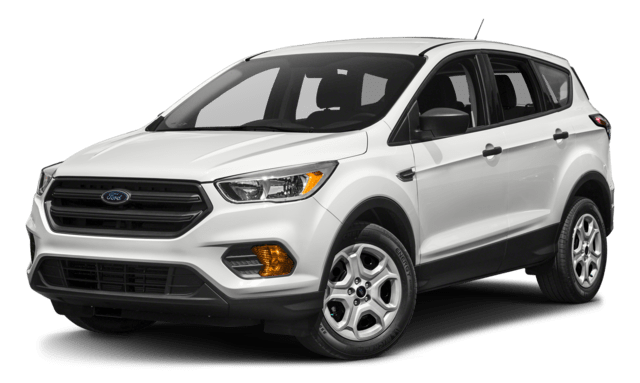 Now that you’ve explored our comparison of the the 2018 Jeep Compass vs. 2018 Ford Escape, and you’ve chosen the Compass for your drives around Chelsea, visit the LaFontaine Chrysler Dodge Jeep Ram of Clinton showroom. You can take a test drive and learn more about other features and financing options.